Portable concrete pump for sale is with two tyres, so it is portable to move and transport, if you disassemble the tyres, it will be stationary concrete pump. This small portable concrete pump is widely used for all kinds of construction projects, such as, high building project, bridge project, water conservancy engineering, tunnel construction, etc. We have exported more than 180 sets of portable pumps to abroad, especially Philippines, portable concrete pump for sale Philippines is urgently needed, and our salesman usually go to Philippines, to help old customer do maintenance and find new customers. 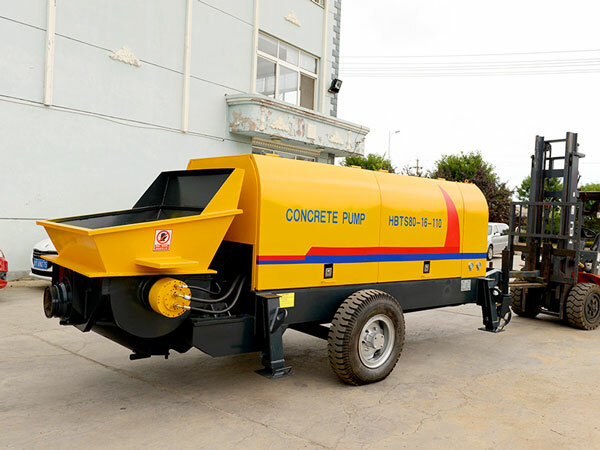 We have portable concrete pump manufacturers in China, Pakistan and Uzbekistan. Our skillful engineers and workers have taught more than 10 local operator and engineers, now they can produce our construction machine by themselves. Welcome you to visit our factory and office! We will show you real production process. 1. When we design and install the pumping pipes, we should avoid designing s-shaped and square pipes as much as possible. 2. Do not use pumping pipes with dimples on the surface, which can reduce efficiency of transporting concrete, and avoid blocking in the pipes. 3. 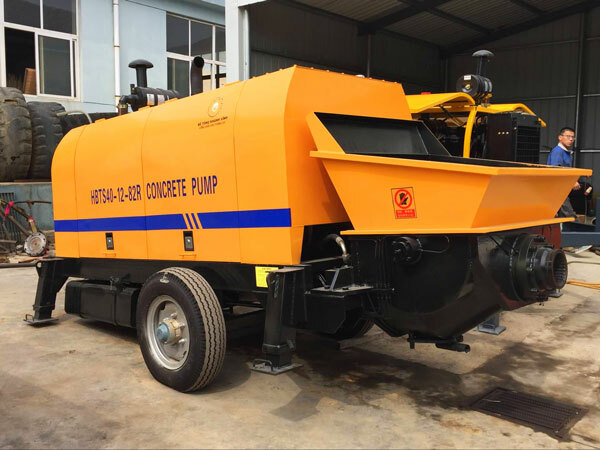 In order to ensure that the machine can work continuously, and to ensure the quality of concrete watering, the intermittent time should not too long. 4. We have learned that the diameter of the aggregates will affect concrete transportation, so the diameter of aggregates should be strictly selected in according with the diameter of the pipes, otherwise, the concrete will be blocked in the pumping pipes. 5. When portable concrete pump is used for the first time, the speed of operation needs to slow down, after a period of time, the speed can be appropriately accelerated. 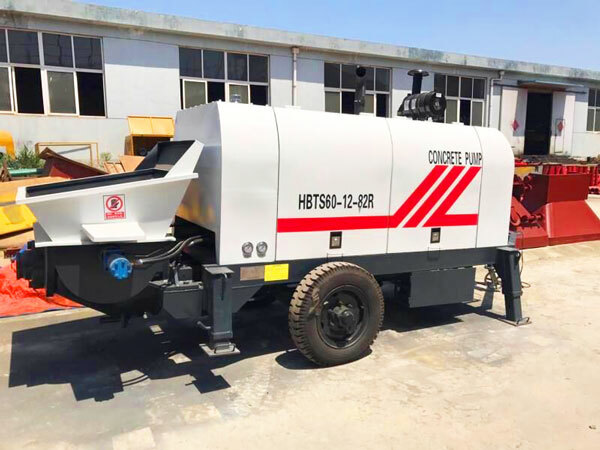 We can produce portable concrete pump for sale by our selves, we have more than 20 experienced technicians, we know how to lower the cost of portable concrete pump, and meanwhile use it much more effectively. 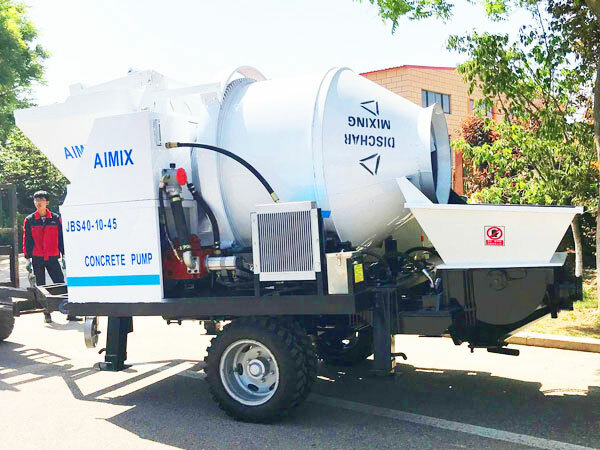 If you are interested, you can contact us, we will give you best portable concrete pump price, and will make the most profitable business plan for you! 6. In the beginning of delivering concrete, check the pumping pipes whether they are smooth. In the end of operation, clean the pipes immediately. 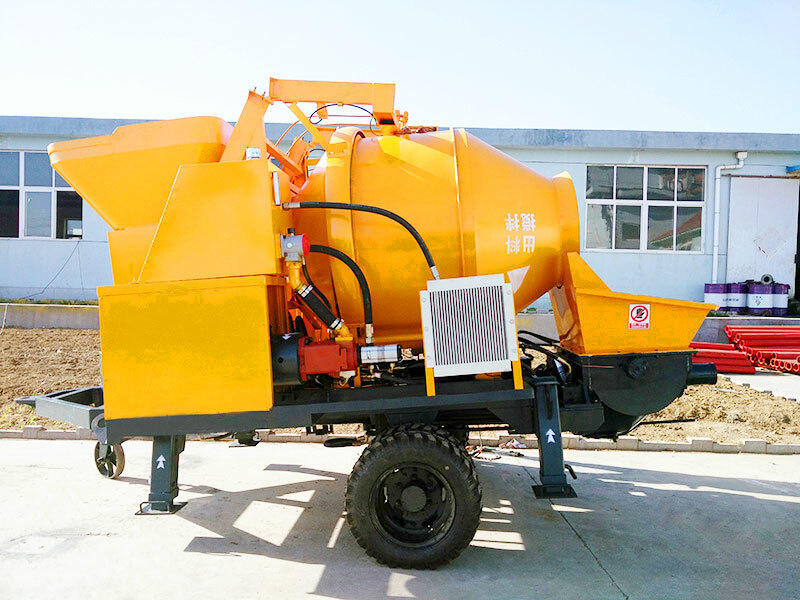 The two points are the key for maintenance of portable concrete pump. 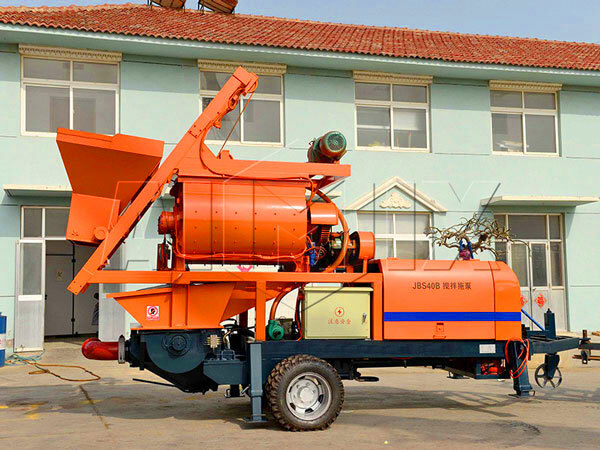 We have exported many sets of portable concrete pump for sale to abroad, but, it is just one of the products we produce, and we also have the technology of manufacturing concrete batching plant, asphalt mixing plant, self loading concrete mixer truck and dry mortar plant. Our products have been exported to more than 80 countries including Russia, Uganda, Malaysia, Philippines, Sri Lanka, Kazakhstan, Uzbekistan, Ukraine, Fiji, Zambia, Zimbabwe, Bangladesh, Thailand, New Zealand and Australia, etc. Since 2001, our company has received the honor of Chinese outstanding enterprise, quality trustworthy enterprise and China excellent enterprise. In 2001, we got certificate of ISO9001:2000. what are you waiting for? 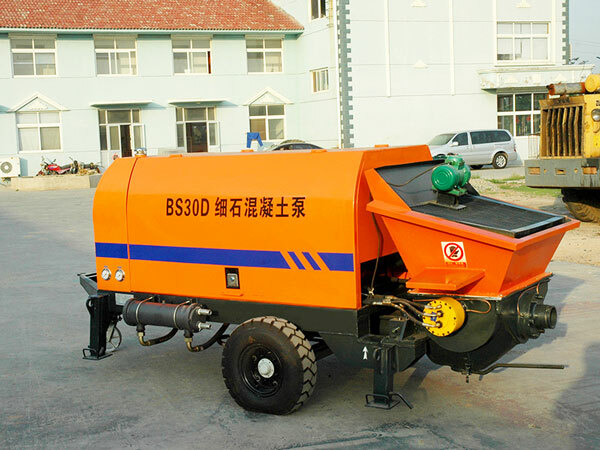 Contact us for small portable concrete pump for sale! Begin to earn money with ease!